Before you start washing your car, you will want to gather all the necessary supplies and car care cleaning products. 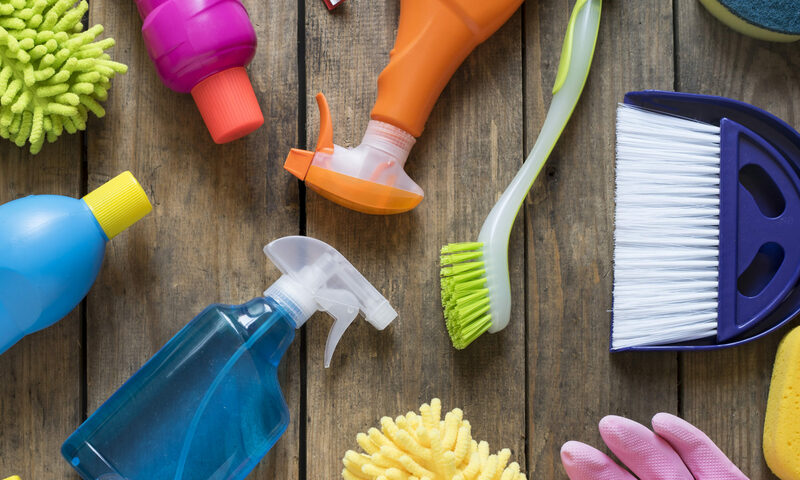 You’ll need access to water- usually through a garden hose or pressure washer, a bucket, soap, sponges or soft cloths, scrub brush, glass cleaner, paper towels (or newspapers) and any other cleaning materials you may wish to use. Fill up the bucket with soap and water, making it really sudsy. Be sure to use a soap that is made to wash cars- shampoo and dish soap really won’t do the job. Choose a shady area to park your car, so as to avoid direct sunlight. Direct sun tends to dry the car prematurely, in turn leaving splotches on it. At the same time, make sure to keep the car away from trees that drip sap or drop leaves. But if you do find some sap drippings, don’t forget you can use WD-40 to remove tree sap from cars. Close all the doors and windows of your car and set all the cleaning equipments at your side. Fill a bucket with water and add car wash soap, as per directions given in the bottle. Keep another bucket full of water. Hose off the car, to remove excess dirt, starting from the roof to the tires. Be careful not to use strong jet, as that can rub grit over the paint and leave scratches. Lather a wash mitt or sponge in the soapy water and wipe your car with it, starting from the roof. Spray off the excess soap, after the entire roof has been cleaned. Wash the car section by section, washing one full side at a time, including the windows and fenders, and rinsing it with the hose, before going to the next one. Frequently get off the dirty water out of the sponge, by rinsing in plain, clear water. As you progress with the various steps, keep the entire car wet. It will ensure that the droplets don’t dry on the paint, leaving water-spots. The dirtiest and grimiest part of a car is its lower body and wheels. So, make it a point to scrub and clean them last. Use a different sponge for those parts. For cleaning the openings of the wheels, use a long, skinny wheel brush. To clean the tires, make use of steel-wool-soap pads, one for each tire. To dry the car, use chamois leather or towel and set it flat on the surface. Drag it along the surface, starting from the roofs and moving down to the tires. Make sure to pick up every water spot. Use rag, soaked in plain water, for cleaning the windows. After cleaning, dry them with a dry rag. Alternately, you can also use window cleaner and pieces of balled-up newspaper for both, the inside and outside of the windows. If you have spare time, clean and arrange the interior of the car as well. Take time out every week to make your car spotless, by following the tips on how to wash a car, as given above. Previous PostPrevious Black Clothes dull….